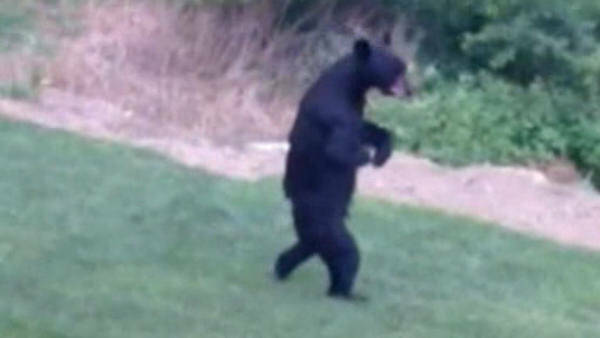 NEW JERSEY (WABC) -- There is sad news on the fate of "Pedals" the bear, the black bear in New Jersey that walked upright. The New Jersey Department of Environmental Protection believes the bipedal bear was killed during the bear hunt in the second week of October. While "Pedals" was never tagged, one of the bears killed had apparent injuries to its front paws. Those injuries are consistent with bipedal bears. More than 500 bears were killed during the hunt.